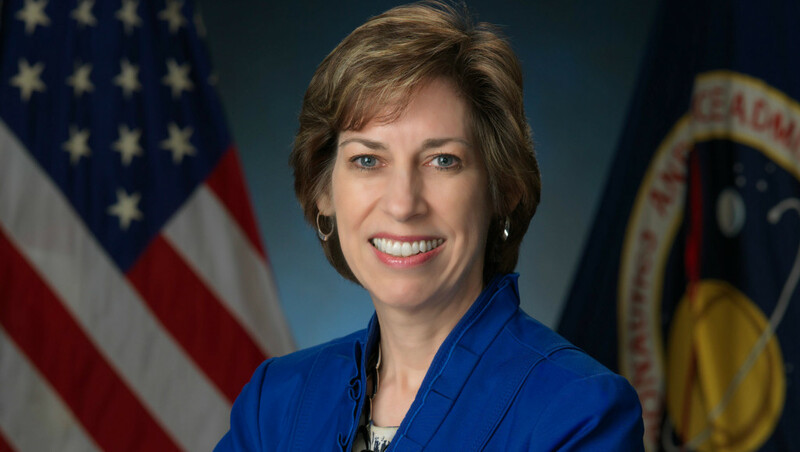 Ellen Ochoa, an astronaut who grew up in La Mesa, is among eight luminaries who will be inducted next month into the California Hall of Fame in Sacramento. Ochoa, who flew four space shuttle missions as an optics specialist, is now the director of the Johnson Space Center in Houston. She is one of three astronauts to have graduated from Grossmont High School, and earned her bachelor’s degree in physics from San Diego State University. The ninth class of California Hall of Fame inductees includes actor Robert Downey Jr., artist David Hockney, news anchor Lester Holt, the late martial arts superstar Bruce Lee, country music icon Buck Owens, the late “Peanuts” cartoonist Charles Schulz and Olympic gold medal-winning ice skater Kristi Yamaguchi. Inductees and family members of those selected posthumously will receive the Spirit of California medal from the governor and first lady in a ceremony Oct. 28 at the museum. An exhibition highlighting their lives and achievements will open to the public the next morning.